it was a very casual talk; “how are you doing and what are you doing these days” type of talk. Then he revealed to me that he has been making $5-$30 per day for more than two months from just one Android game he published on Play Store. The next thing that amazed me was that he did almost no marketing or promotion to get users/players for his game. Aesthetically his game did not impress me at all. If he did not mention how much the game made him then I would not even pay attention to it. Because of my respect for my friend, I am not going to reveal his game but I am willing to reveal his niche. He has developed a clicker game and from what I’ve heard they are very addictive to play. Basically clicker games are a waste-of-time games, ensuring time flies by without you noticing. Just by looking at one of the screenshots you realize how basic and simple the game is. The player only has to click the big cookie as much as possible and he gains “cookie”-points. With these points he/she can buy upgrades and boosts. My friend’s game is most likely not even in top 100 games if you look for “clicker games” or anything similar. So it is very impressive how much money there is to be made with phone games. 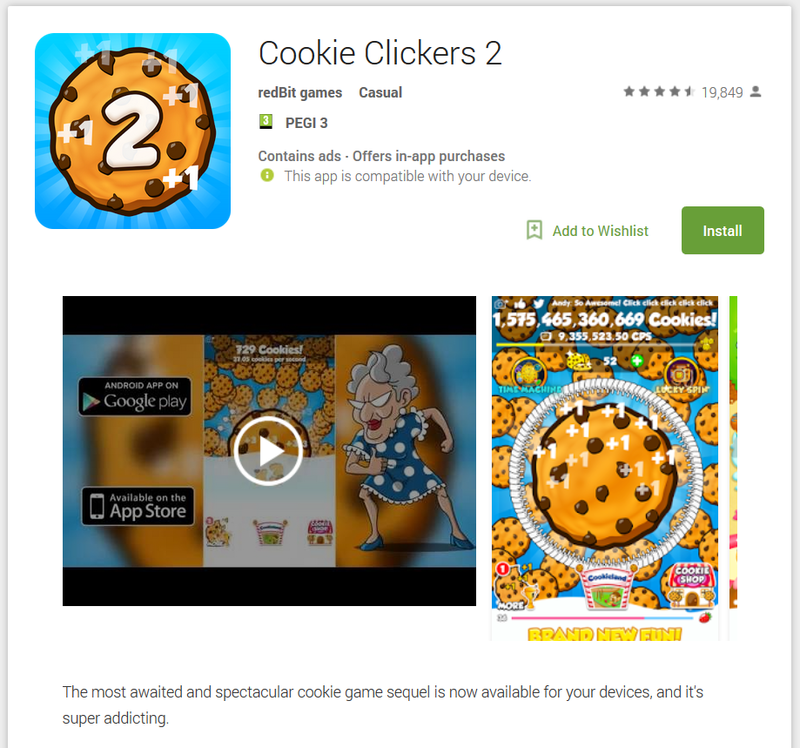 You can only speculate how much games are earning which are found on the top 20 for “clicker games”. If you visit these URLs you will notice that all these games have been developed by the same author/organization. Even crazier… all these games are exactly the same – the only difference is that they have different themes. 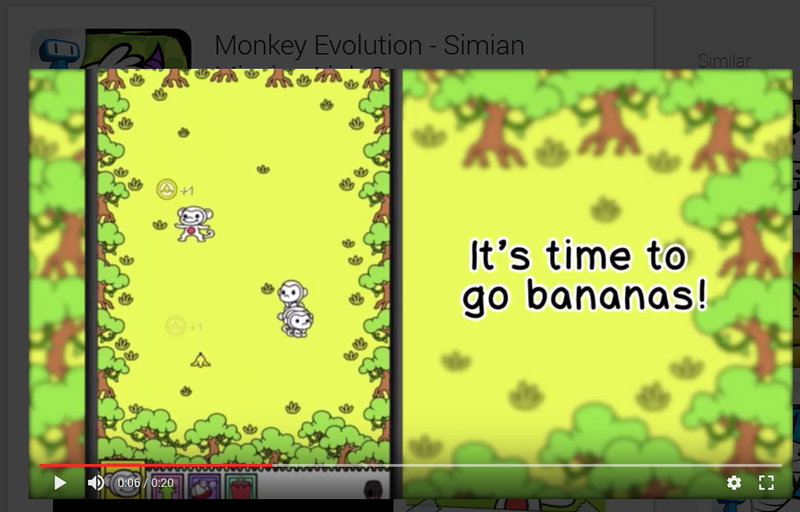 Their games are about monkeys, sharks, foxes, cows etc. Basically they have developed a single framework with all the game logic and then for each version of the game they just had to insert graphics and sounds to match the theme. If we were to speculate about their earnings, they are definitely making close to $200 per day (or more) with all these games. Luckily in today’s digital age it’s pretty easy to make games, and if you are aware of some reverse engineering tricks then you can save a lot of time: without going into any details, you can extract APK files of games you have downloaded from Play Store and then you can extract the Java code from those files. This way you can analyze/inspect the game logic and use it for your own game(s). Further, there exist a few websites that allow you to purchase game assets for very very low prices. Graphicriver is one of these ( https://graphicriver.net/category/game-assets ). You can buy and download game assets and build a very simple, addictive and profitable game + deploy it in less than a week’s time.